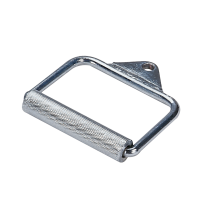 Stirrup Handle is machined steel design with medium grip knurling for comfortable grip. 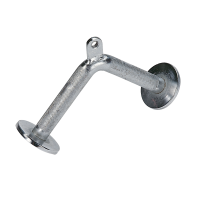 Pro-Grip Stirrup Handle is extra heavy-duty welded flange for a lifetime of extreme usage. 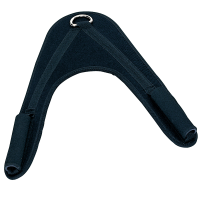 Adjustable Nylon Stirrup Handle gives your fingers a hand with ergonomically designed, textured grip stirrup handles that are ideal for all your lifting and pulling exercises. 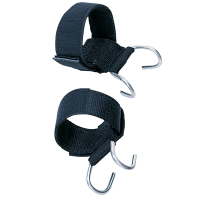 Tricep Pressdown Bar is heavy-duty, solid steel welded flange allows maximum load capacity. 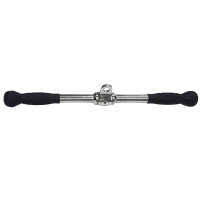 Pro-Grip Revolving Straight Bar is engineered to do triceps press downs, straight bar curls, upright rows, arm pullovers and much more. 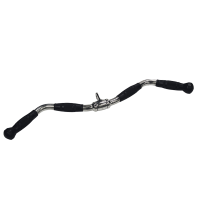 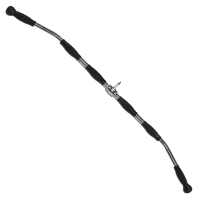 Pro-Grip Lat Bar is uniquely designed for lateral stability and an extra long stretch. 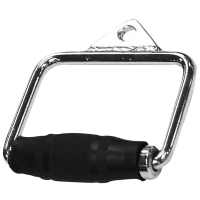 Pro-Grip Revolving Curl Bar is biomechanically designed for the most complete arm development possible. 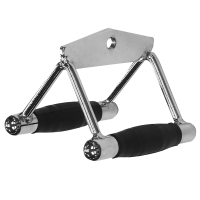 Pro-Grip Seated Row/Chin Bar is super heavy-duty welded flange ensures a lifetime of usage even under extreme conditions.